Looking for content writers in Delhi? 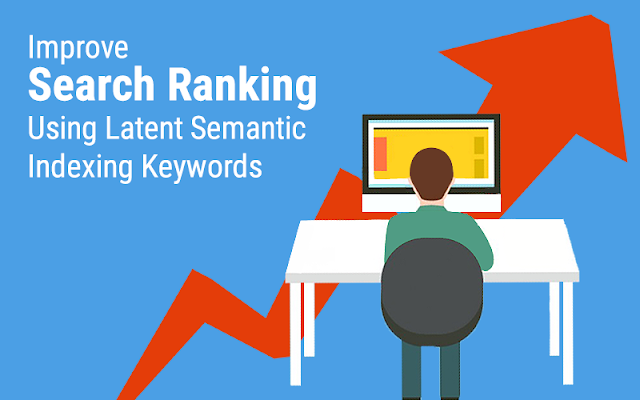 SEO Article Writers in Delhi? Blog Content Developers in Delhi? SMO Content Writing Services in Delhi? Brochure Content Development Services In Delhi? 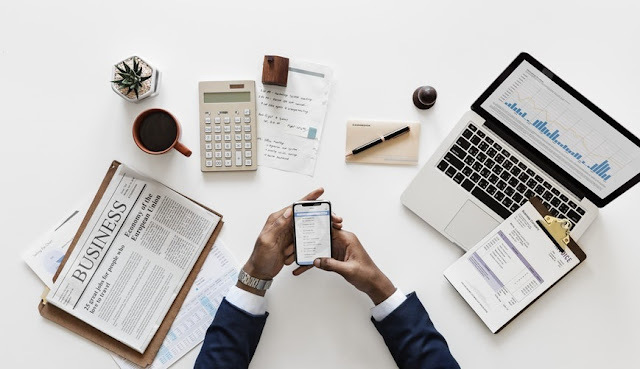 Content for Whitepapers, Press Releases, Flyers, E-books, Business Development Proposals, Business Plans, Email Marketing, Product Manuals, User Guides or for anything with respect to marketing business online or offline? You are right on being here at Content Writers India. We have 10+ years of experience and have written for about 300+ clients across UK, US, Australia, Singapore, UAE, India. You can rely on us for magical content which will effectively increase your sales for sure. 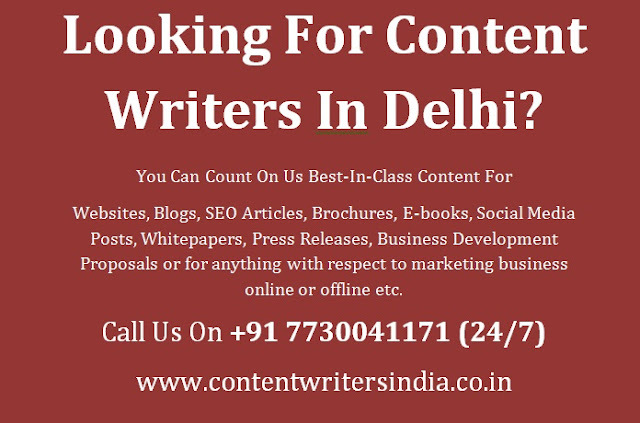 It is always important to take help of experienced content writers in Delhi who can come up with incredibly attractive content for your corporate site, blog, social media posts or for anything which can make marketing magically effective and result-oriented. 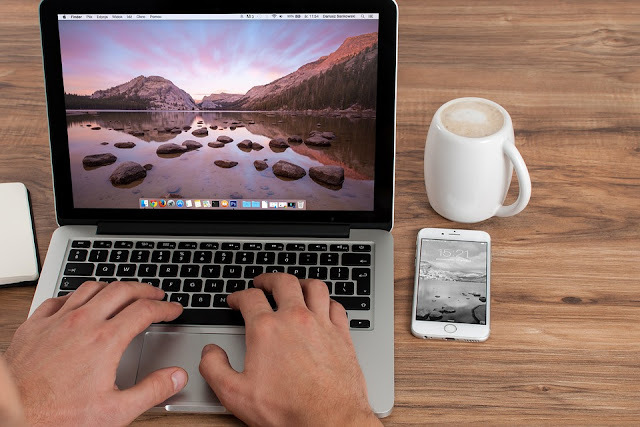 We, Content Writers India, can assure you of the best-in-class content which will be written as per your business concept and will have uniqueness that will help you differentiate your business form the bunch of others out there in your business sphere or market. We know what it all takes to be DIFFERENT or to be more precise, UNIQUELY DIFFERENT or A PEOPLE’S BRAND. We will be crafting web copy, content for all your business needs with sheer focus on Sales-Elementalism. Yes, that is our exclusivity in services. We instill all essential sales elements, come up with masterly innovative and catchy content which will work for sure. With carefully selected words, we go on to create a greater impact and make it much simpler for you to convince prospective customers and increase your sales. It has been about 10+ years for us now and we have worked for all types of businesses across industries – for startups that are brimful of energy and passion, small to mid level firms that endeavor to make it big and large-sized enterprises that focus on attaining great heights in business and retaining their success. We hate plagiarism. We always go beyond levels of expectations our clients have with respect to services we provide for them. We love to give more for low price too.